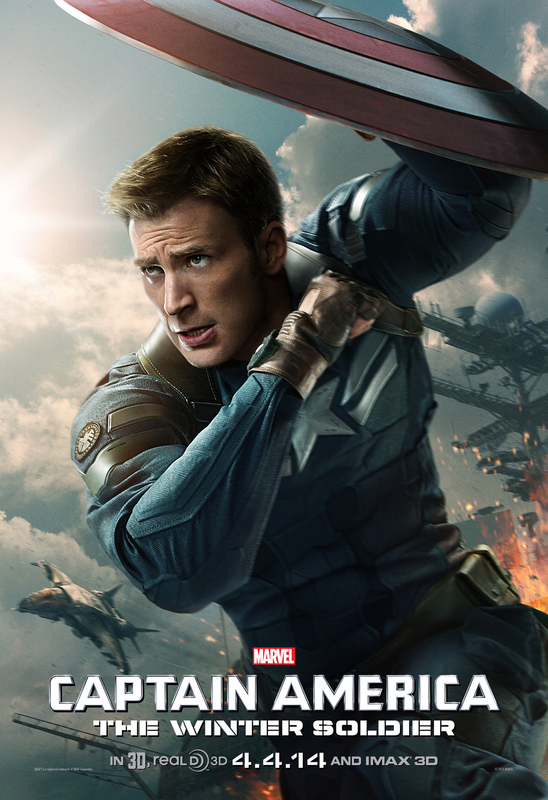 Steve Rogers, now finding difficult to fit in to the era of today then leads an assault against a friend turned rival from World War II, a Soviet emissary known as "The Winter Soldier" and his lead of a precarious uprising. Like most of all the other Marvel movies this one has a good story in general. I do however think that they are trying to set the world too much on fire. I will try to avoid any spoilers here, but I could not help wondering “how will they movie on from here?”. Apparently we will see that on the next Avengers movie “Age of Ultron”. While on that subject I must yet again mention how I really like that they are mixing a lot of the Marvel characters together. Even though this was a Capt. America movie, it did feature some of the others quite a bit as well. Obviously I enjoyed seeing Black Widow (played by the marvelous Scarlett Johansson) but the side story about Nick Fury was also rather exciting, even though it reminded me of The Negotiator. The story about Capt. America and his relation to the main enemy assassin is mediocre. It reminded me of the G.I. Joe movie, and the acting by Sebastian Stan playing the Winter Soldier is at the same poor level, in my opinion. Effects are grand as usual. The enormous helicarriers are maybe a bit over the top, but hey! It is sci-fi. Like the other Avengers/Marvel/Capt. America movies? Go watch this one. It is just as good.